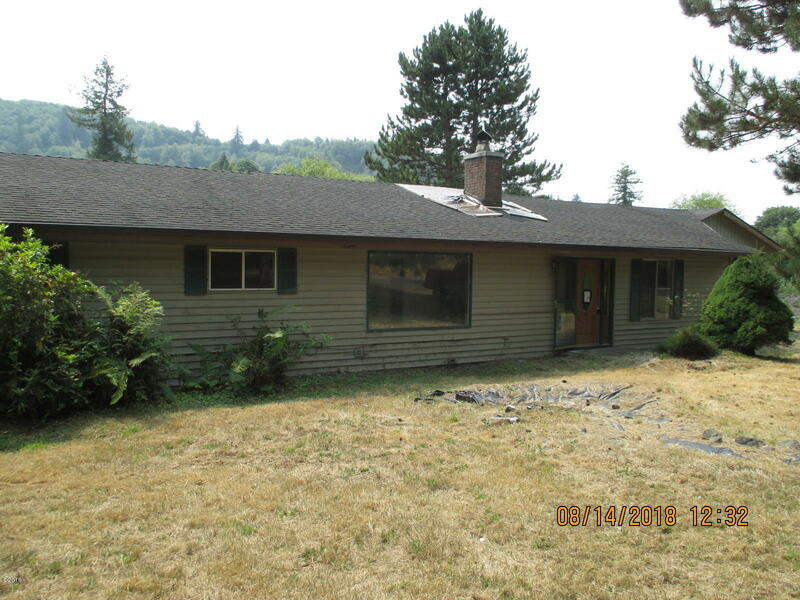 Fixer project on 2.06 acres in Beaver, Oregon. 1300 sq. ft, 3 Bedrooms, 2 bath, single story. Water source is from an old well w/ pump house located on a neighbor's property. 940 sq. ft. Barn with loft. Unfinished enclosed deck. Being sold AS IS. See attachment for PAS requirements and WFHM offer submittal information. Please submit all offers to the listing broker/agent. To report any concerns with a listing broker/agent, or to report any property condition or other concern needing escalation (including concerns related to a previously submitted off), please call: 1-877-617-5274.